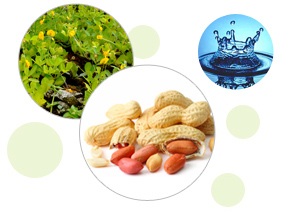 SSM peanuts comes from an Industrial group having diversified interests in various businesses. We have more than 30 years of experience in the peanut business. Our ISO 22000:2005 certified peanut processing plant is a state of the art fully automatic unit where peanuts are cleaned, shelled, sorted, graded and packed without ever being exposed to any kind of human touch.